If Cars Are Getting Safer, Why Are Our Roads Becoming More Dangerous? Technological advances have made our lives easier to live. Over the past two decades, we’ve seen inventions like the smartphone, tablets and self-driving cars that have completely transformed the way we live. Transportation is always going to be relevant, hence why we’ve seen many technological advances that are related to vehicles. In most cases, these advances are made in the name of both efficiency and safety. Autonomous cars, for instance, are designed to make the driving experience easier and more streamlined, and electric cars are designed to fight emissions and make driving safer, cheaper and greener. Nowadays, cars are safer than they have ever been and this is due to all the advances in technology that we’ve uncovered. Our cars used to be equipped with just airbags and a sturdy body, but now we have all kinds of alarms and sensors that can make the driving experience a lot easier. But if that’s the case, then why are our roads no safer? With all the promises that technology has given us and the way it has transformed driving, why do roads feel just as dangerous as they were decades ago? To answer that question, we’ll be diving into the subject and analyzing the potential reasons for why our roads are still just as dangerous despite all the technological advances that we have seen. According to motor vehicle fatality statistics, the number of fatalities per 100,000 of the population has definitely decreased. Over the past two decades, the average has shrunk from 15.3566 down to 11.59 in 2016. The number of deaths has also decreased. In 1998, there 41,501 fatalities that were related to motor vehicles. In 2016, that number has drastically been reduced to 37,461. However, that’s actually an increase from the previous 9 years. In 2009, only 33,883 fatalities were recorded. This means that over the past decade, it has risen by roughly 4,000 average deaths per year and the number of fatalities per 100,000 of the population has also steadily increased. What this tells us is that while old driving standards have definitely been improved, something over the past decade has caused a regression in our driving standards. This is evident when you consider that firms such as the Law Offices of Mahoney & Mahoney are becoming increasingly busy. 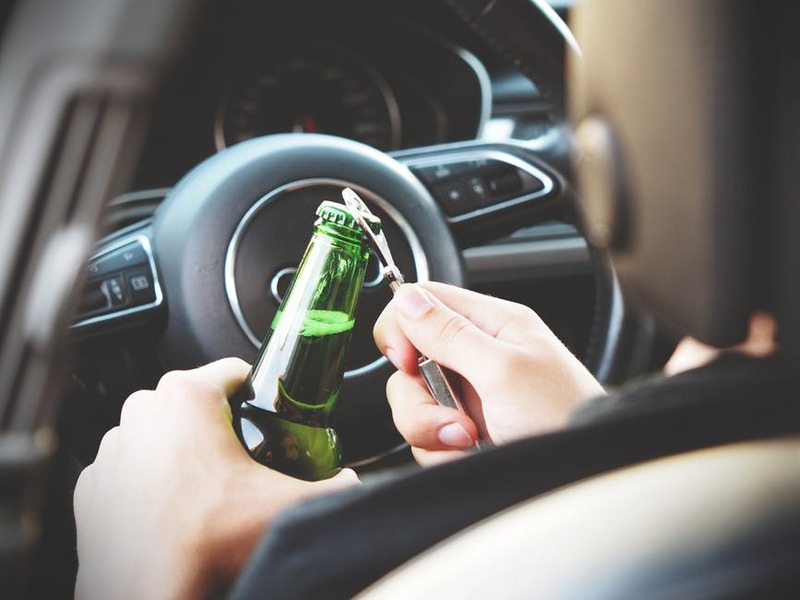 More and more people are looking for reputable legal representation and aligning themselves with local law offices to prepare for the inevitability of being involved in a crash or accident. So what has caused this sudden increase in motor-related fatalities? Why are we going back to what life was like over a decade ago where safety features were still being developed and cars were arguably more dangerous to drive? Let’s examine a few points that are likely related to the rise. One of the changes that we’ve experienced in the past decade is a growth of social technology. 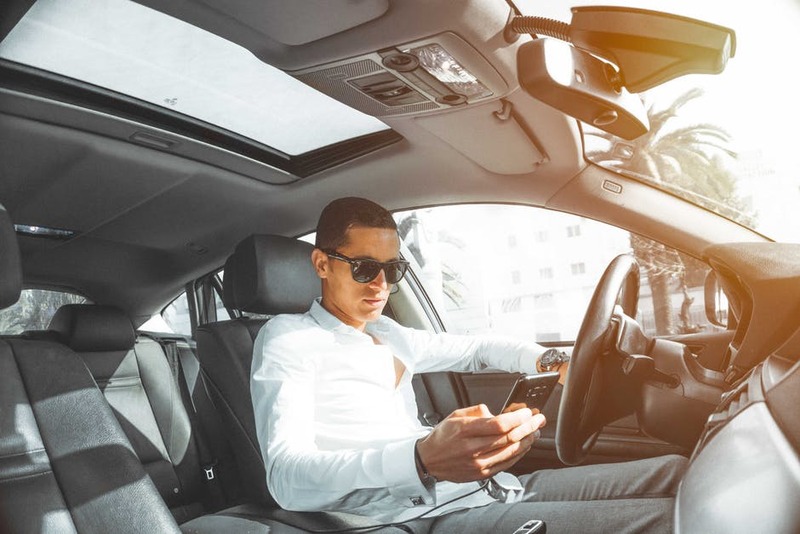 Smartphones and tablets have become a major part of our lives, and the issue is that they provide us with dangerous distractions that could cause neglect while driving. There are plenty of people that still text or answer their phones while driving, and while the law in many states comes down hard on these offenders, they can’t catch everyone. In addition, we’re seeing more and more people purchasing electric cars and autonomous vehicles that are packed full of useful safety features. Sadly, they’re not capable of using these features to their fullest because they’re not skilled drivers, they don’t know how to use the features or they simply don’t have the right driving mentality. Even though we have hands free kits and integrated technology to make answering calls more seamless and less hazardous, it’s still a distraction and it can still cause accidents on the road. The more technology we have in our vehicles, the less we use our senses to watch our surroundings and the more we rely on computers to keep us safe. Should our sensors fail or electronics malfunction, we won’t have the skill and experience of driving with our senses to fall back on because we’re too reliant on technology for driving. Let’s face it, not everyone on the road is a good driver. Some drivers are absolutely terrible and many have no place being on the road. The world would be a better place if people took safe driving more seriously, but the reality is that very few people would bother taking extra courses or reading up on safe driving just to keep themselves out of danger on the road. 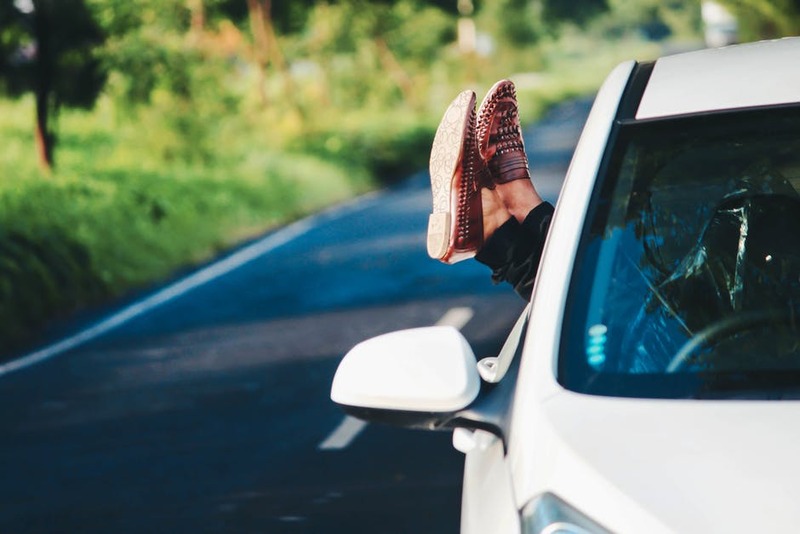 Whether it’s simply driving more on the road so that you get more experience or learning how to drive defensively, it’s important that you put the safety of you and your passengers into your own hands. Learn to drive with your senses and be more perceptive of your surroundings. Don’t just rely on the technology in your vehicle and don’t think that you can’t get into an accident because your autonomous car is known to be safe. Accidents can happen at any time and if you’re not prepared to react to sudden dangerous situations on the road, then you’re going to be at risk. So let’s conclude. Cars are no doubt getting safer with all of their extra features and sensors. However, we can’t let all of this technology blind us from the simple fact that a good driver is still a good driver. There are people that have been driving for 30 or more years and they haven’t got a scratch on themselves or their vehicles. This isn’t because they’re lucky–it’s because they’re safe drivers that know what they’re doing. If you’re not a safe driver then no amount of technology will help you. Let’s make roads safe again and bring down those fatality rates by paying more attention to how we drive.